For kids up to about age 12, Halloween is the best holiday. All the candy you can eat, without even a hint of diabetes! Then, for a nine-year gap, young adults must remain cloistered in their rooms on All Hallows' Eve, to emerge a full-on grown-up at age 21. 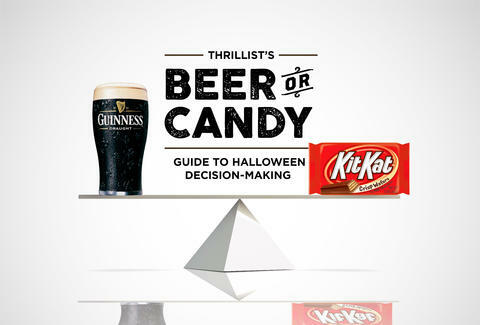 Anthony Schneck is the health editor at Thrillist who sees no reason to choose. Follow him @AnthonySchneck.